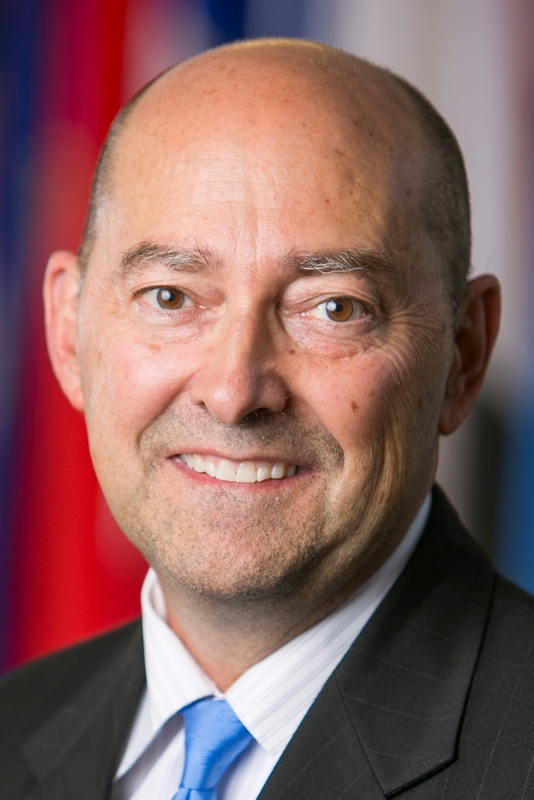 EagleForce Warrior Foundation is pleased to announce our keynote speaker for the 2019 Warrior Gala, Admiral James G. Stavridis, U.S. Navy (Retired). A Florida native, Jim Stavridis attended the US Naval Academy at Annapolis, and spent 37 years in the Navy, rising to the rank of 4-star Admiral. Among his many commands were four years as the 16th Supreme Allied Commander at NATO, where he oversaw operations in Afghanistan, Libya, Syria, the Balkans, and piracy off the coast of Africa. He also commanded US Southern Command in Miami, charged with military operations through Latin America for nearly three years. He was the longest serving Combatant Commander in recent US history. Following his military career, he served for five years as the 12th Dean of The Fletcher School of Law and Diplomacy at Tufts University. Admiral Stavridis has published eight books on leadership, the oceans, maritime affairs, and Latin America, as well as hundreds of articles in leading journals. An active user of social networks, he has tens of thousands of connections on the social networks. His TED talk on 21st century security in 2012 has had over 800,000 views. He tweeted the end of combat operations in the Libyan NATO intervention. His memoir of the NATO years, The Accidental Admiral, was released in October 2014, and he had two books out in 2017: The Leader’s Bookshelf: 50 Books That Make Us Better Leaders in March and Sea Power: The History and Geopolitics of the Oceans in June.